In a world of Superman, Batman and the Hulk, not much attention is given to the female superheroes. It may not surprise you to learn that most of the superheroines were visualized up during the '40s and '50s, and were created by male writers and artists for a primarily male audience, including characters that later became iconic like Wonder Woman and Supergirl. Now that we've come a long way, we need to give "every woman is naturally the weakest member of her super-team" mentality a break. And why not? 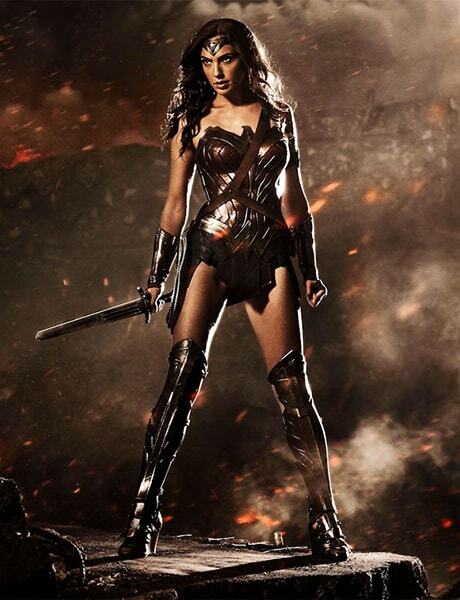 There are some female superheroes who are way cooler than their male counterparts. Here are ten of the best examples of female superheroes who are great characters - kickass, powerful, and are some of the most interesting superheroes of all time. If you’re an Avengers fan you can’t have a particular favourite. However, it is hard not to love Black Widow just a bit more. Physically, Natasha is not as strong as Thor (who is a god), Iron Man (who has a super suit), The Hulk (a giant rage monster), or Cap (who has enhanced strength). She is all human and has no superpowers to fall back on, and that exactly what makes her the strongest of all and the most fascinating one. 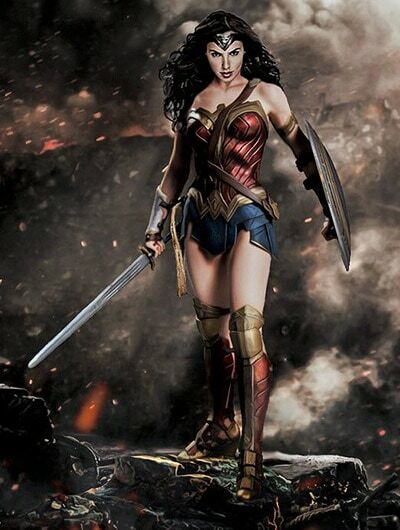 The Queen Mother of all super-heroines, Wonder Woman was one of the first, and certainly the longest running female hero. Whether you liked the old-school version or her recent debut in Batman v Superman: Dawn of Justice, she’s certainly the best. We just can’t wait for her solo film in 2017. 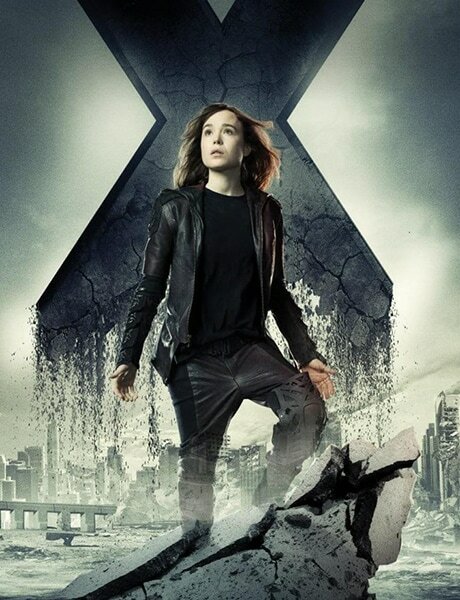 Aka Kitty Pryde, the youngest mutant to ever join the roster of the core X-Men team. What really makes Kitty so lovable is that she is more than the sum of her powers. She can think on her feet and outsmart the other mutants. Storm was originally supposed to be a man, and if that happened the character wouldn’t have been as awesome as it is now. 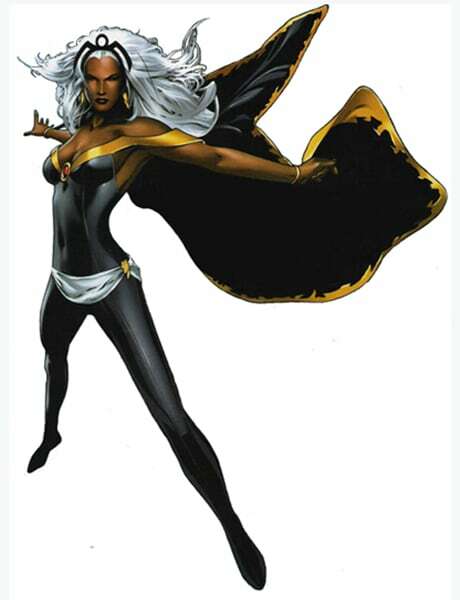 Storm is also the first black female superhero and one of the most powerful superheroes in the Marvel Universe. Since she first appeared in the ‘70s, this weather-controlling badass has captured million hearts. Bored by the moody and broody Man of Steel? 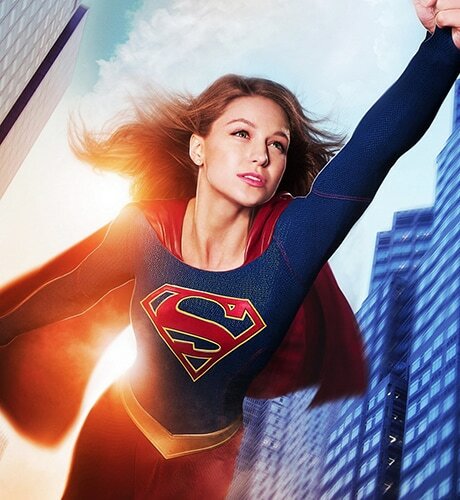 Then watch the bright sunny fun of Supergirl who possesses all the strength of her cousin Superman while facing all the issues of a young woman. And when she’s not saving the planet, she orders pizza and binge watches TV. Now who wouldn’t love her! They are the most adorable crime-fighters, hands down! There are literally a thousand things that made the cartoon series so great and the year's reboot is equally amazing. 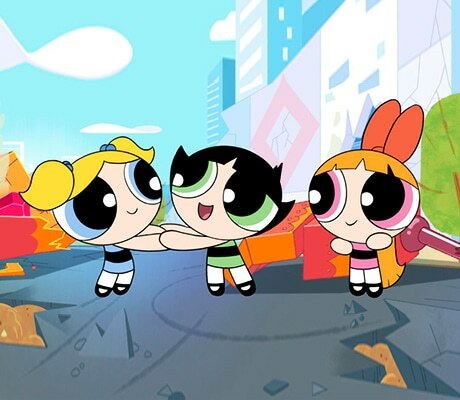 It’s a delightful to watch three superhero girls fighting insane villains (well who can forget Mojo Jojo) and saving people of Townsville. If you’re a ‘90s kid you would know why this show the best thing to watch. Another strong character from the X-Men franchise, Jean Grey was the most powerful mutant ever created. As the Phoenix, she had almost limitless power, but became corrupted by it. This led to her turn as The Dark Phoenix and the eventual sacrifice of her life. 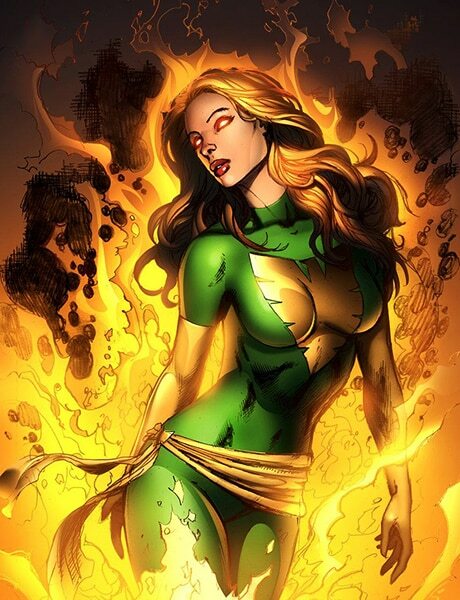 From the beginning and till the very end, Jean Grey has been the most intriguing character of all times! She-Hulk is not a unique character as she’s a female analogue of a male hero. However, she has by all means broken out of it and now needs no comparison to her male version. The best thing about She-Hulk is that she is unapologetic, vivacious, powerful, and everything that is feminine. While Sue Storm is powerful in her own way – many writers believe that she’s got the most raw power among the Fantastic Four. She also represents an important aspect of womanhood that many female heroes have sacrificed or had used against them – motherhood. Plus, it takes a pretty amazing woman to stand up to a blowhard like Reed Richards. She’s one of those characters that occasionally goes completely insane and tries to kill everyone. But on the other hand she's scared of her strength and troubled by her powers. And that’s what makes her so compelling. 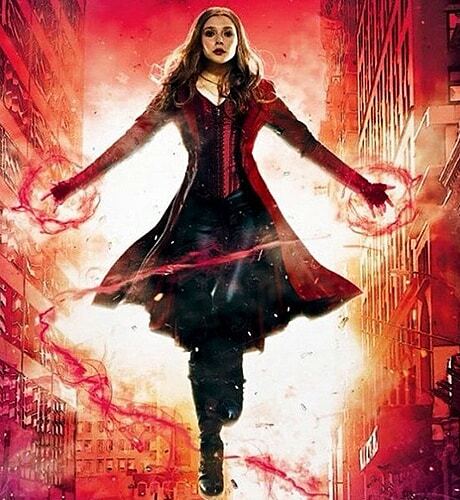 She is a bridge between the Avengers and the X-Men, and even though she started out as a villain she found her way and became one of the most iconic heroes.